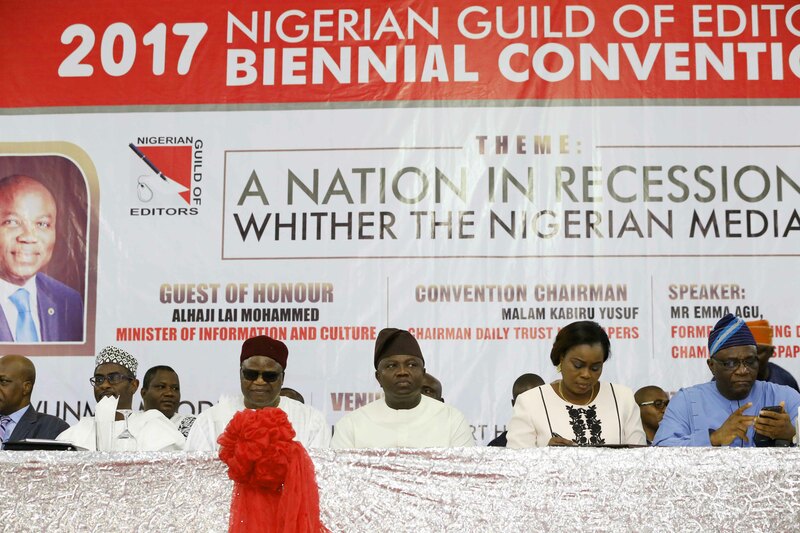 I am delighted at your kind invitation to be the Special Guest of Honour at this edition of the Biennial Convention of the Nigerian Guild of Editors. Lagos has always been home to Nigerian editors and indeed to the media and it is good to have you around once again. I wish to commend the Executive and the entire members of the Guild for their outstanding accomplishments and contributions to the growth and development of the media and free speech in Nigeria. 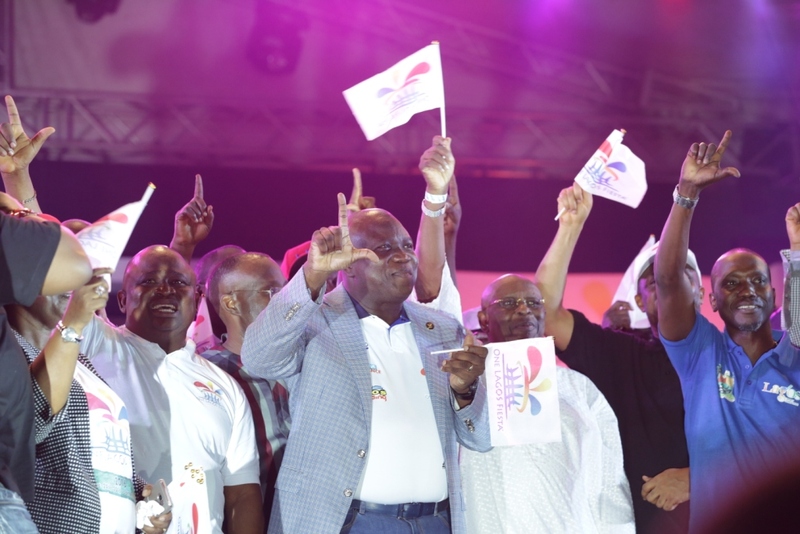 I must also appreciate in particular your choice of Lagos for the hosting of this year’s convention because it coincides with the 50th anniversary celebration of the creation of the State. 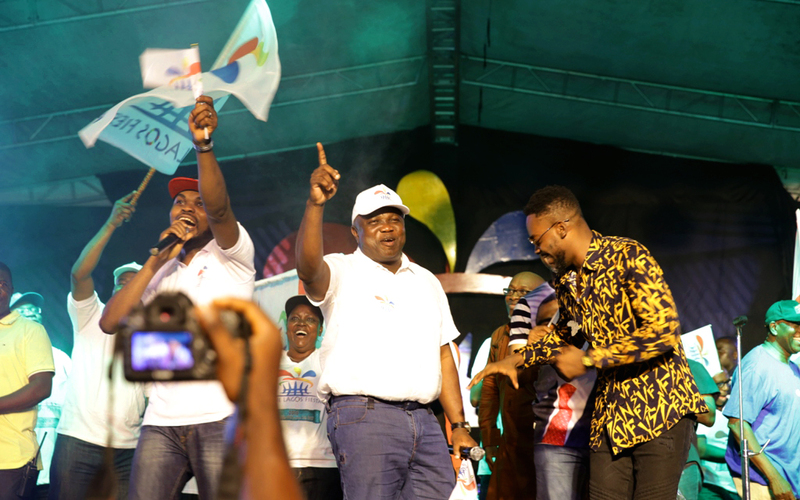 Your choice is also significant as Lagos serves as home to the Nation’s media, as well as accommodating the largest concentration of media houses in Nigeria. 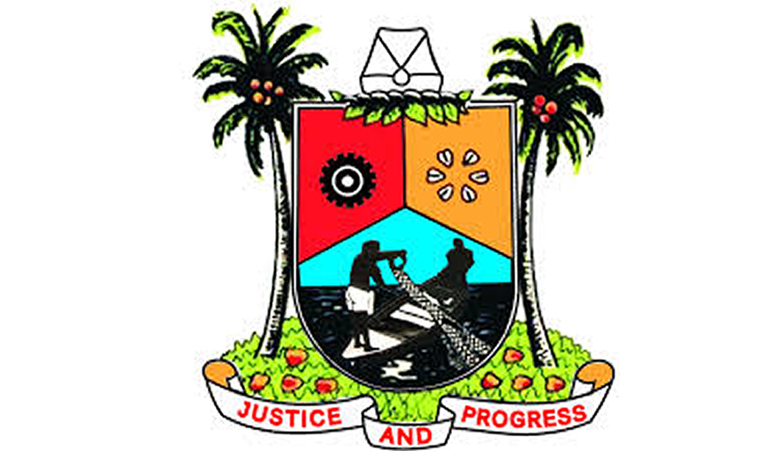 Every journalist of note in Nigeria has a story of Lagos to tell in his or her career and I am sure not a few among you would conveniently attribute Lagos to their success stories. 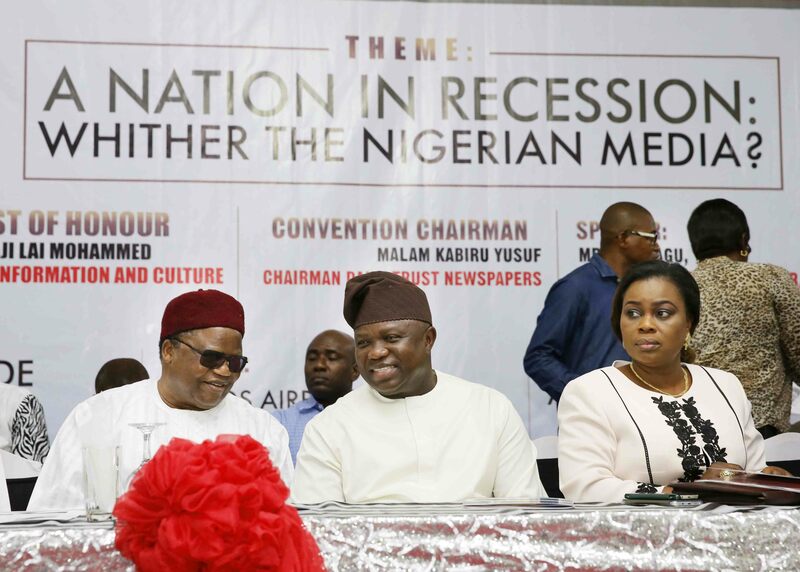 The theme for this year’s conference ‘A Nation in Recession: Whither the Nigerian Media? is very apt and in line with your traditional role as the conscience of the nation. The theme is not only topical and timely but also relevant to our collective efforts at addressing the current economic challenges. The current recessionary climate has taught us some hard lessons, evident by slowed economic activities and rising unemployment which together with demography issues and the perennial problem of our huge infrastructure deficit in Lagos State and across Nigeria, present a daunting challenge and also an opportunity for us to think outside the box to change Nigeria’s story from “business as usual” to “business unusual”. One major impact of the current recessionary climate that we are seriously addressing is the high rate of unemployment. 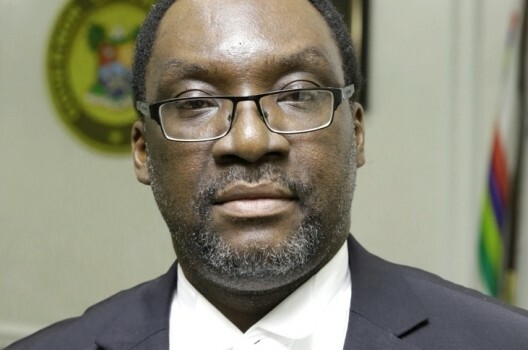 As a result of the lull in the economy and subsequent lay-offs and shut-down of businesses, the national unemployment rate rose to 13.9% in 2016 from 10.4% in 2015; while the unemployment rate in Lagos State increased from 18% in 2015 to 27% in 2016. In order to sufficiently demonstrate our desire to confront unemployment, one of my earliest tasks as Governor was the creation of the Ministry of Wealth Creation and Employment, Office of Overseas Affairs and Investments, Office of Civic Engagement as well as the realignment of Arts and Culture with the Ministry of Tourism. 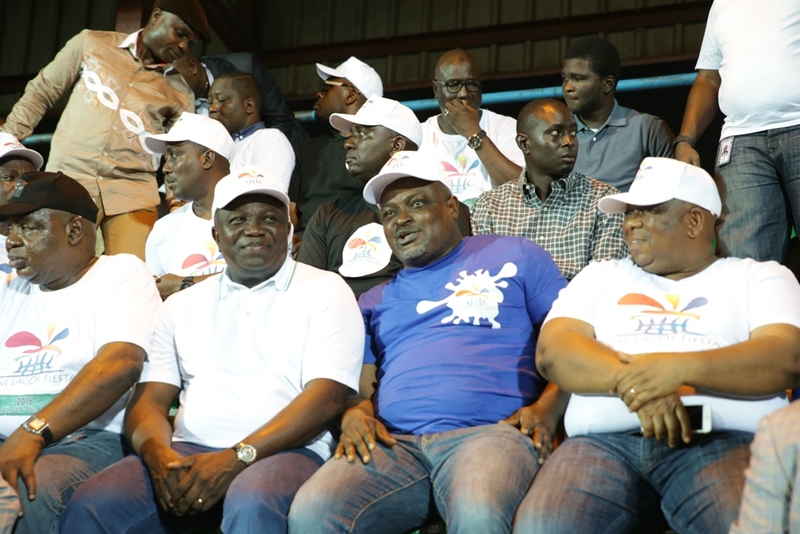 The objective of this measure is to creatively use these new establishments to fashion out ways of creating job opportunities for Lagos residents. 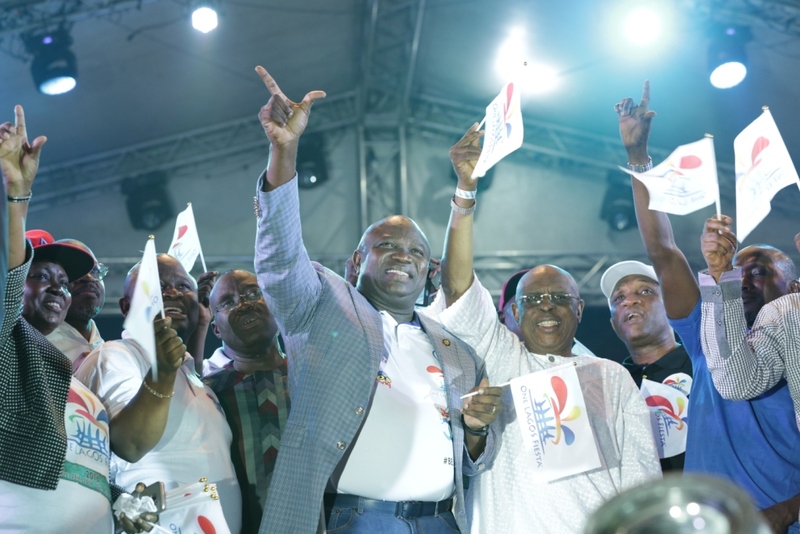 With the conviction that when the going gets tough, the remedy to economic recession is to spend your way out of it, create platforms that will stimulate job creation and decidedly reflate the economy, we established the N25 billion Lagos State Employment Trust Fund. 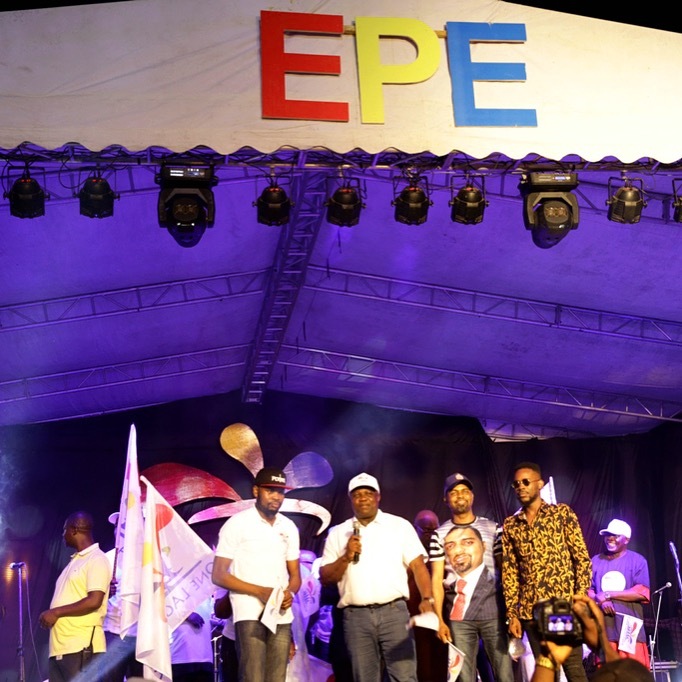 Beneficiaries are already in their thousands as cheques are being issued to creative entrepreneurs with a charge that they should create more jobs, thereby contributing to the growth of the Lagos economy in particular and the nation at large. We are irrevocably committed to promoting the Micro, Small and Medium Enterprises (MSME) sub-sector in the State. We have domesticated the Federal Government’s policy on MSMEs and have also inaugurated the State’s Council on MSMEs for proper coordination of the scheme in the State. We have also held the maiden edition of MSME fair to promote locally made products, create employment and generate wealth. All these I believe are gaining traction because you the media gatekeepers have been a partner in the concerted effort to reboot the national economy. We are also seriously working on improving the ease of doing business by reviewing our regulations and processes covering registrations, approvals and issuance of permits/licenses, mode of payments, etc. with a view to attracting and retaining additional local and foreign investment into the State. As we all know, the low level of crude oil prices currently at US$49.91 compared to the over US$100 price level prior to the oil and gas sector burst period, has shrunk the State’s federal transfers and put increasing pressure on the State’s limited resources. 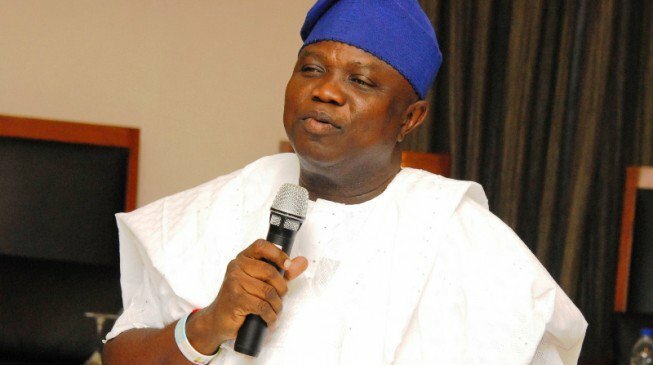 Given this situation, we have made a conscious decision to partner with the private sector through Public-Private Partnerships (PPP) to bridge the funding gap to deliver key/strategic infrastructure projects to our people, notably, the Fourth Mainland Bridge; Oshodi Transport Interchange; Badagry Deep Sea Port; Lekki free trade zone, and Lagos Smart City projects, among others. 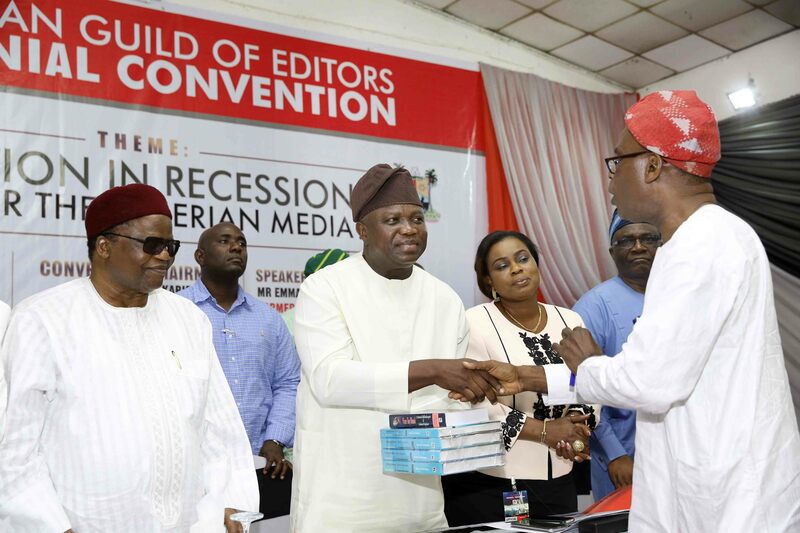 Distinguished guests, Gentlemen of the Press, we in Lagos State are determined to show leadership, demonstrate capacity and be relentless in our pursuit for excellence in spite of the challenges that appear daunting. Today, with our GDP at US$136 billion, Lagos is Africa’s fifth largest economy just because we have been prudent and resilient as well as taking on board the useful opinions and analysis that the vibrant media have ceaselessly provided. My request and message to you today is to embrace partnership as an option for the growth and development of the country. We may serve in different arms of the society but we all share a common goal which is to make our country better. One of the major responsibilities of the Media is to advance the cause of good governance. Whilst free media is at the heart of true democracy, our focus should be how the Media can more effectively support this agenda. Your role in this pursuit of resilience, therefore, is to lend the needed support in bringing our noble efforts to public consciousness. With your vital partnership, we are hopeful that other governments can borrow a leaf from the Lagos Model and translate same in their respective domains to promote good governance to the greater benefit of humanity. 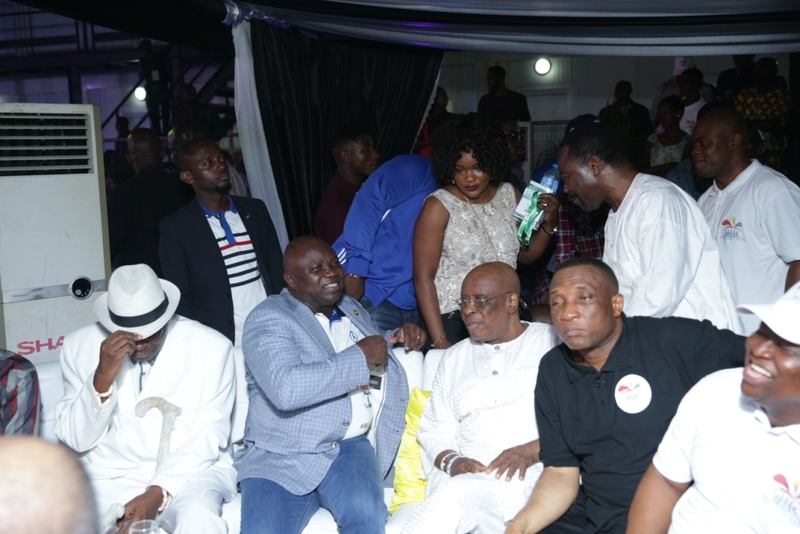 I wish to reiterate that we are always conscious of the fact that we have a duty to guarantee every Lagosian maximum benefit of the dividends of democracy. That is the only way we can justify the confidence the good people of the State reposed in us. This requires innovativeness, selflessness, diligence and prudent management of available human and material resources which we have deployed in order to improve the well-being of our people. Yet, we are aware that so much still needs to be done. 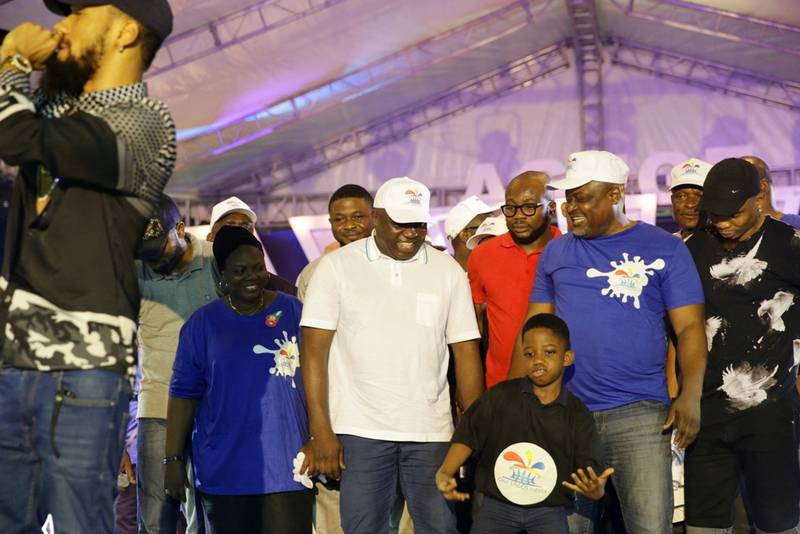 We are not resting on our oars as we will continue to initiate and execute programmes that will make Lagos the investment haven of Africa and the tourism destination of the Continent. 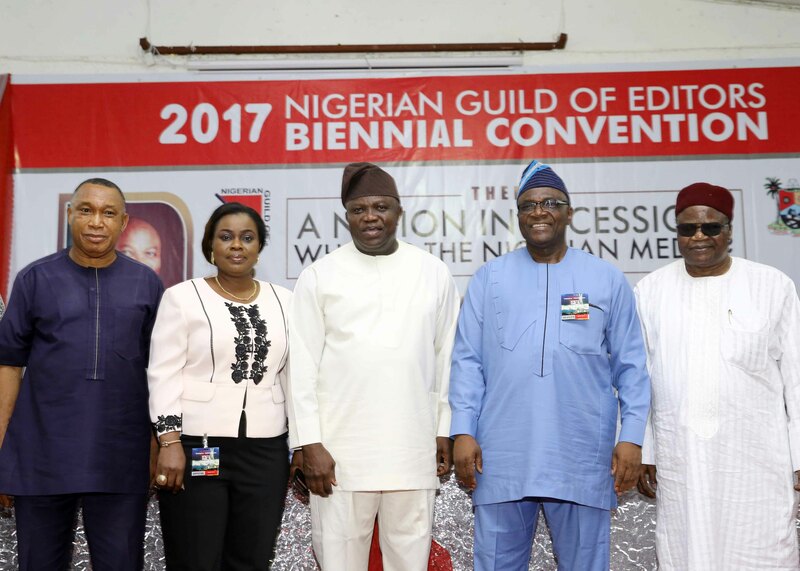 Finally, I would like to commend the Nigerian Guild of Editors for its consistency in stimulating awareness and addressing issues that are relevant to the growth and development of your profession and to the development of our dear nation. I urge you to keep it up. And I wish you a rewarding convention and hitch-free elections. It is now my pleasure to declare the Biennal Convention of the Nigerian Guild of Editors officially open. 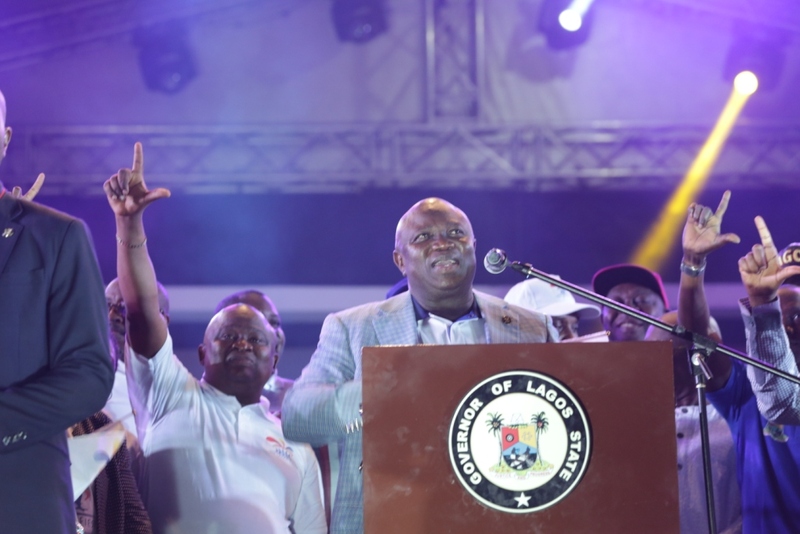 The Lagos State government has announced its preparedness to host what it calls a better, bigger and bolder edition of the popular One Lagos Fiesta across the five divisional zones of the state, starting from the Christmas eve on Saturday December 24. 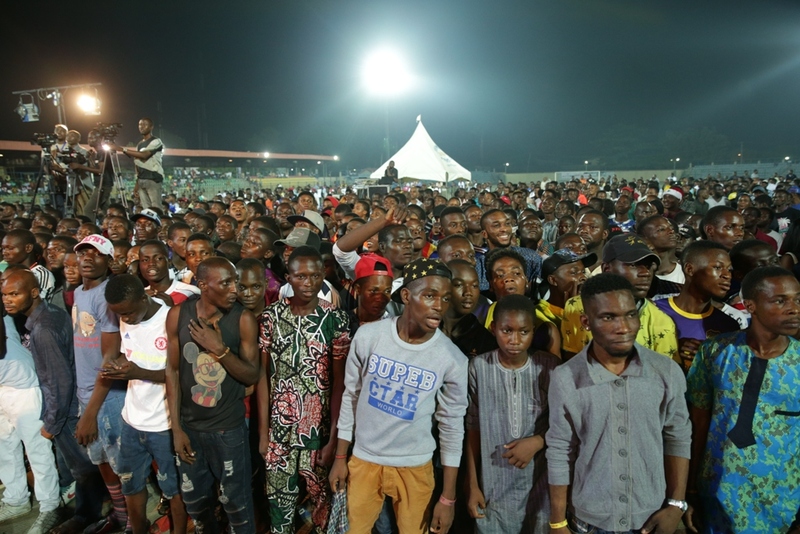 In a press release signed on Thursday by the state’s Commissioner for Information and Strategy, Mr. Steve Ayorinde, the government said residents and visitors in Ikeja, Ikorodu, Epe, Badagry and Lagos Island will be treated to the best of musical entertainment, cultural displays, comedy and cuisine from the state. 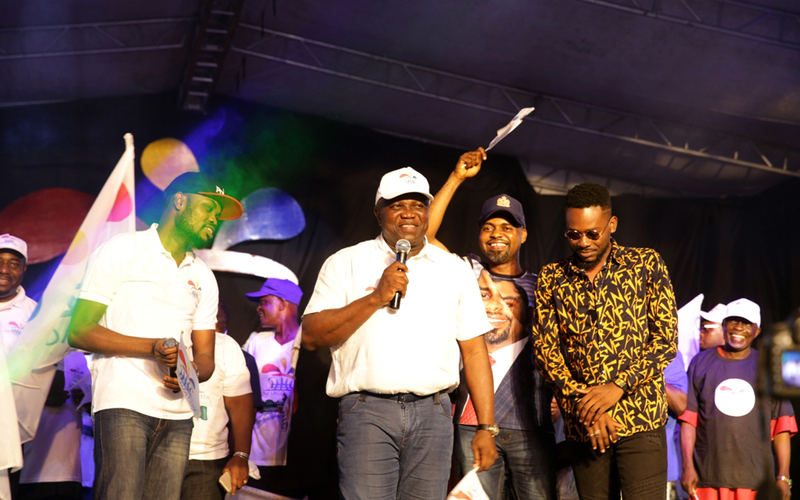 The fiesta, which made its debut in 2015 after the Lagos Countdown was rechristened One Lagos Fiesta and spread across the five divisions of Lagos, will run daily from 12 midday to 12 midnight, with the first six hour dedicated to entertainment for children. According to the Commissioner, the fiesta is running on the same template like last year’s but with three notable additions to make it more impactful this year. He said, “firstly, the duration of the fiesta is longer this year. 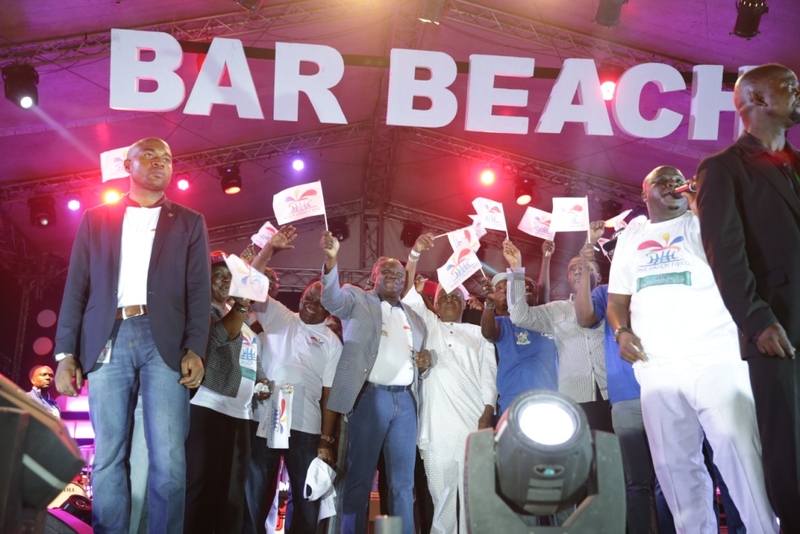 Instead of the five days of last year, Lagosians will have eight days of fun and camaraderie this year. Secondly, there will be space and reward for new and up and coming talents across the five zones this year. We have already had a very successful audition where 50 successful candidates were picked from each of the zones. They will have the opportunity to perform on the same stage as the superstars that will be featured this year. 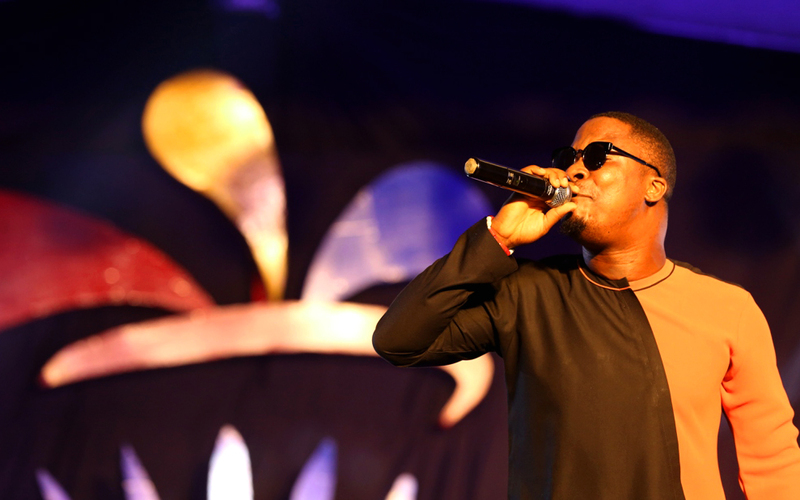 Two finalists will emerge from each zone by Friday the 30th December. 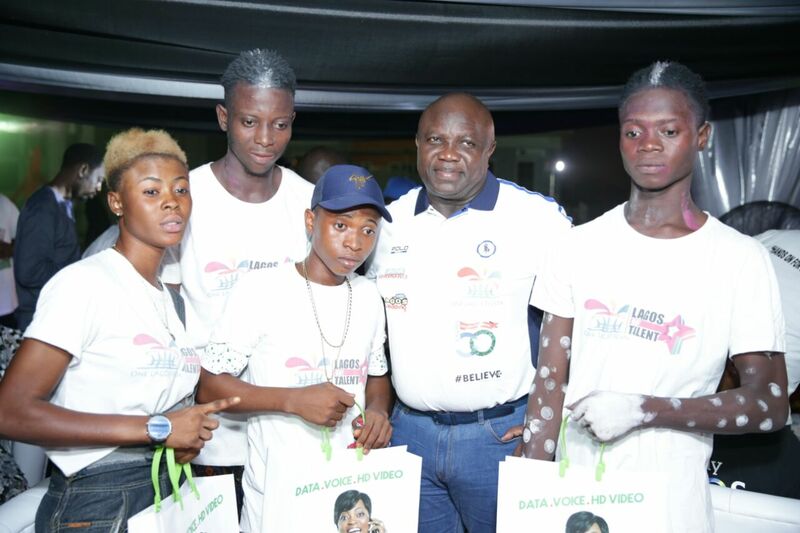 Those lucky 10 will then slug it out at the grand finale of OLF at the Eko Atlantic stage with three winners that will be rewarded handsomely. 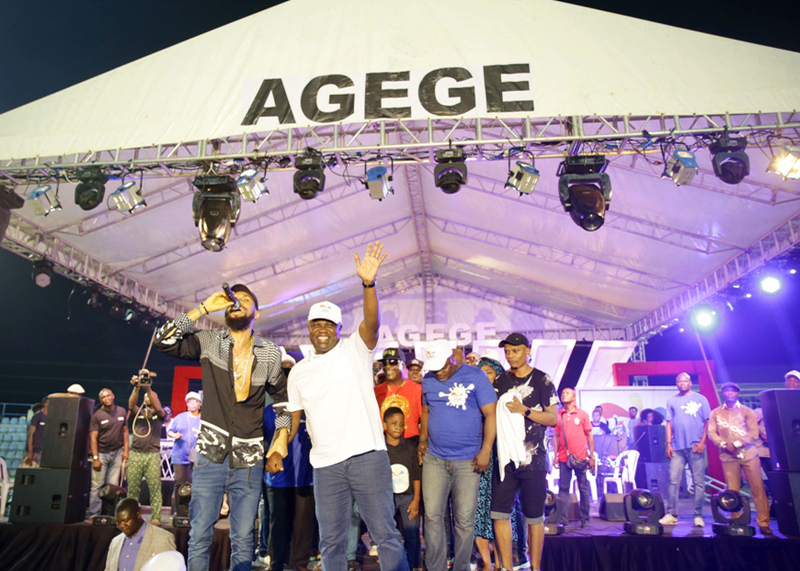 Ayorinde added that the fiesta would kick off on a bright note from Day One with superstars like Olamide, Phyno, Tiwa Savage, 2Face, M1, Kiss Daniel, Reminisce, Falz, Adekunle Gold, Yemi Alade, Seyi Shay, Pato Ranking, Humble Smith and Techno as well as renowned disc jockeys and stand-up comedians expected across the zones. 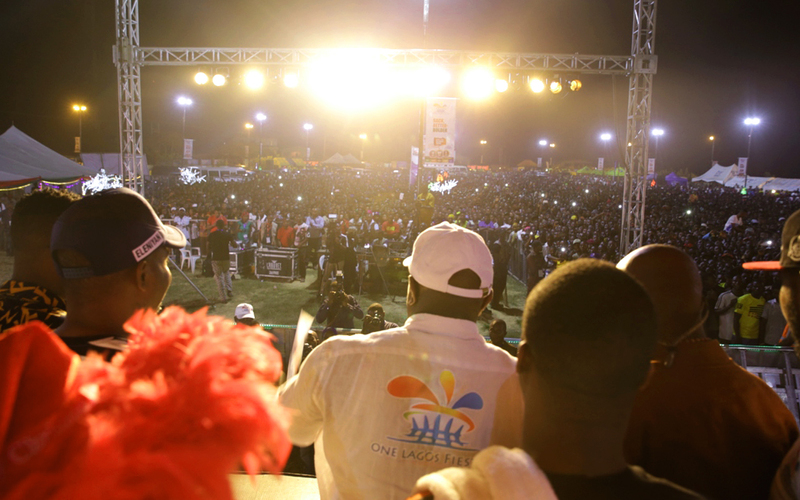 “The beauty of One Lagos Fiesta is the fact that as creative economy in all the five divisions of the state is being developed, residents also have the opportunity to see for free several superstars that they only see on televisions or would have spent a fortune to watch in Lagos Island or Ikeja,” Ayorinde said, adding that residents in each division will also have the opportunity to welcome Governor Akinwunmi Ambode to the show in their areas, as the governor has promised to be present in each of the zones. 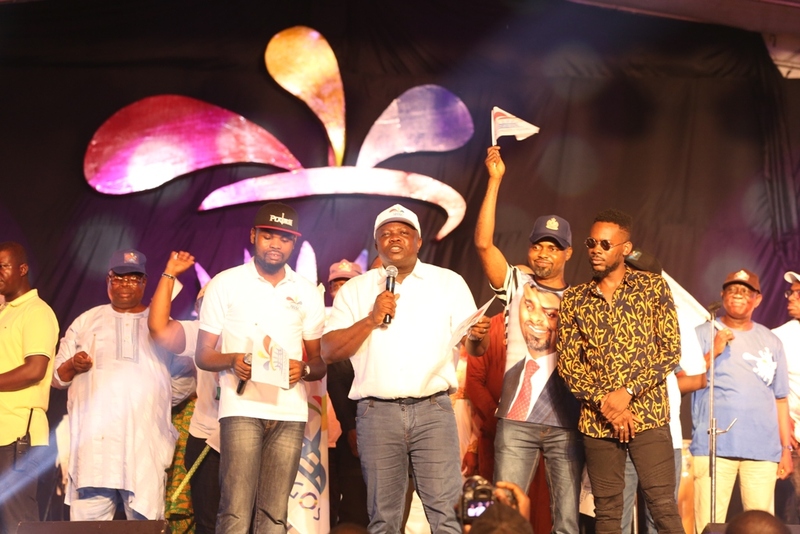 The Commissioner assured Lagosians that adequate security measures and emergency medical services have been provided in all the zones throughout the duration of the fiesta. 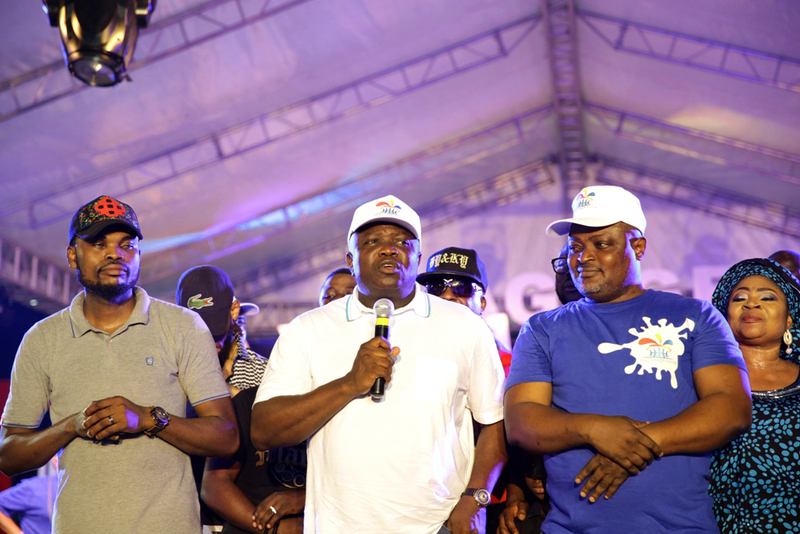 He urges revelers to be orderly and cooperate with both security agencies and organizers that have been mandated to ensure a memorable celebration for Lagosians.